If you think that inflation causes pressure in your daily life and living cost is creeping up daily, you are certainly experiencing the same feeling like most others in the World. We all anticipate that commodity prices will go up further this year and likely Malaysian inflation rate will hit the record high of 3% to 3.5% and our neighbour Singapore's inflation is likely to hit 2-3% this year as well. 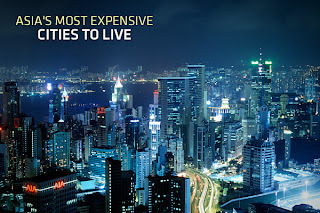 If you think you are not making enough money to live in Malaysia, I must tell you that Malaysian cities like Kuala Lumpur or even Penang are the least expensive cities to live in Asia!! According to CityMayors.com,Tokyo and Osaka are the region's most expensive cities! 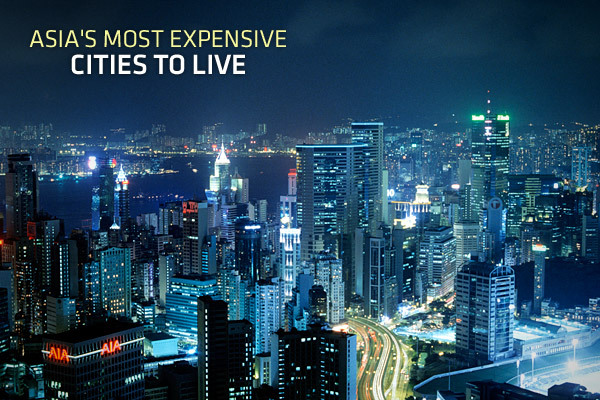 And KL ceratinly falls out of 100 most expensive cities in Asia! !